Train2Game student radio has gone LIVE! This service will play all the best Train2Game interviews around on a loop so you never miss anything good. Phil Cross Audience Marketing Manager at Microsoft UK Mentors Train2Game Students: Phil answers questions from students and explains how Train2Game students can gain many areas of on-going support free from Microsoft. On BBC Oxford Mike Gamble from Epic advises Parents: Mike shares how parents can help youngsters wanting a career in the gaming industry. BBC Radio Derby talks to Train2Game Student Daniel Gent: An inspirational interview with Daniel who following a car accident is now Quadriplegic, Daniel says if he can do a Train2Game course anyone can. On Juice FM Mike Gamble from Epic advises Parents: Mike gives further advice to parents and would be students. Steve Lindsay from the Princes’ Trust: shares how Train2Game often mirrors the aims of the Princes’ Trust with young people. Train2Game Student Amy Methven from Scotland: explains how she has already started working with a student studio group. 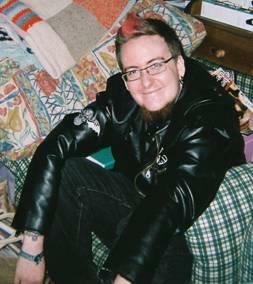 Train2Game Student Dan Rutter explains: how Train2Game has given him the skills to become a published games studio and start his own games company with his wife. 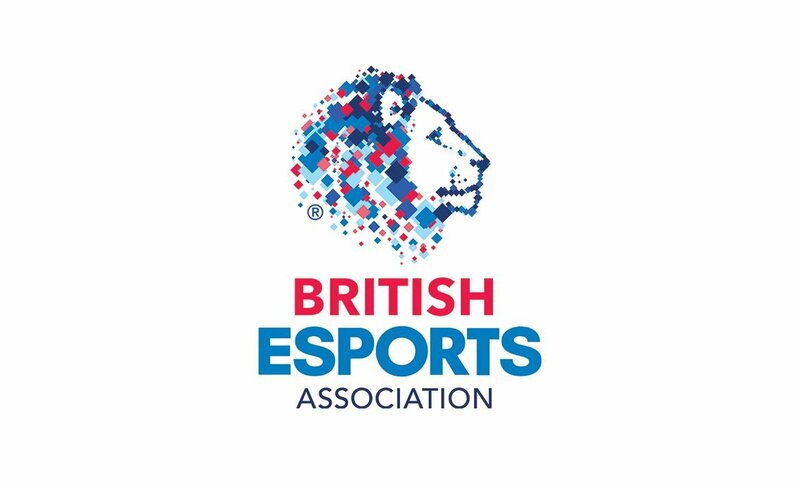 Train2game student Gareth Brook shares: how an ex-Army communication technician has now joined a games studio. Train2Game Student Neil Gorman details:how he has already gained work from Microsoft and further his Train2Game course has inspired him to now take a Masters Degree in games. Neil said of the course and the Train2game academic team “it’s been great, it’s been fantastic”. Ken Gains from City and Guilds shares: how Train2Game works with City and Guilds. Horizon Studios, an independent developer comprising entirely of students on Train2Game courses, will soon release their internally developed touch screen puzzle game Postal Panic for iPad on the Apple App Store. The game will be free for the first three weeks. 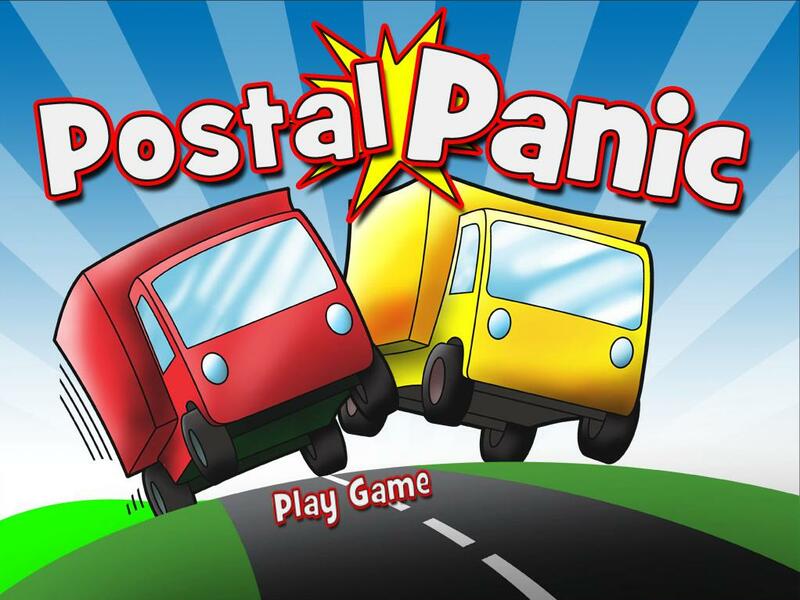 Postal Panic is the fun postcode delivering game developed by Train2Game students. Your job is simple; deliver the parcels to the postcodes as quickly as you can. As the Parcels come down the conveyor belt, you need to deliver them to the postcode displayed on the Postal Scanner 7000; you need to do this before they hit the bottom, as this will damage the parcels and Postal Paul will get fined. Too many fines and you’re in for the sack! Postal Panic is set for release on the iPad, and available from the iTunes App store, from Thursday 30th June. Postal Panic was developed by Train2Game student team Horizon Studios as part of the Train2Game Christmas Competition 2010. To play more games developed by Train2Game students, visit the official Train2Game Game Jam website, where all the games developed during the 48 hour event are available for free.